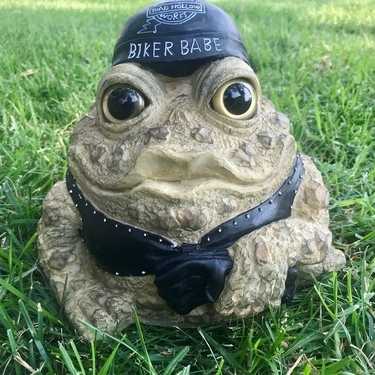 We were so excited to get this amazing new Biker Babe Toad - Natural on the site, we haven't even had the chance to write a whimsical description! This Biker Babe Toad is truly amazing in design and durability. You will love it!